by Emmanuel Chabrier. ½” Scale model. Drinking chartreuse in the palace. Anna is a set and production designer completing her MFA at Tisch School of the Arts, NYU. She graduated with a Bachelor of Liberal Studies from Sydney University in 2009, where she studied Film, Art History, Literature and Psychology. Anna’s set designs for theatre include The Liar and The Humans are in Trouble, at Tisch, and Careers for Attractive Ladies, which premiered at the Sydney Fringe Festival in 2010. 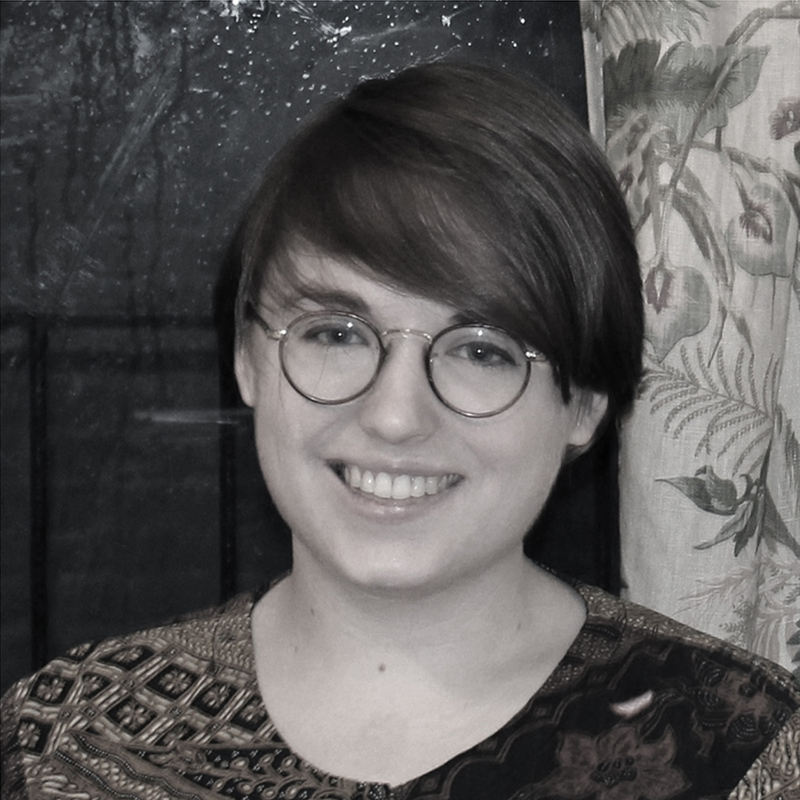 Anna has production designed several short films and music videos for NYU and Columbia University Directors, and is currently designing a feature film about the 1920s Geneticist, Calvin Bridges. Anna is from Sydney, Australia and enjoys synchronized swimming.